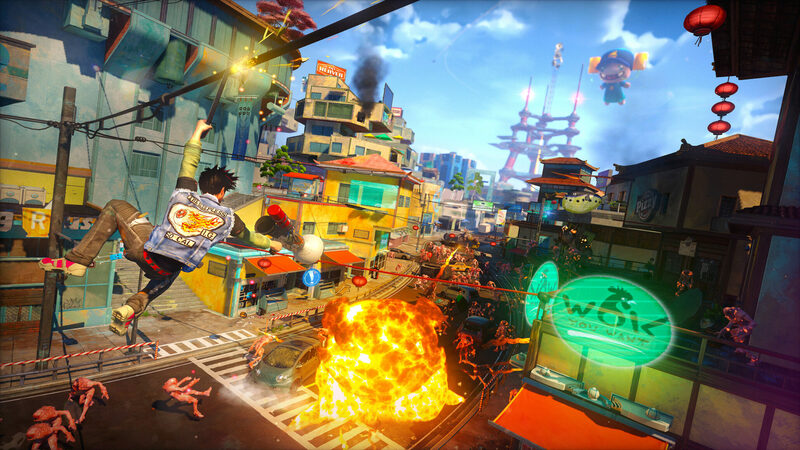 After receiving an ESRB rating last week, Sunset Overdrive PC has now surfaced on the Steam Database. The action title was already rated for PC in Korea back in May of this year, and an American ESRB rating last week sparked hope for those eager for a PC version of Sunset Overdrive. Aside from a listing on SteamDB, the database doesn’t mention any additional info, but it looks like we’re due for an official announcement soon. The game originally launched exclusively for Xbox One in late October 2014. Back in September of this year, Developer Insomniac Games said that they would love to make a sequel, though it would be challenging from a bandwidth standpoint. Do you think we’ll finally be getting a PC version of this insanely fun title? Hit the comments below.